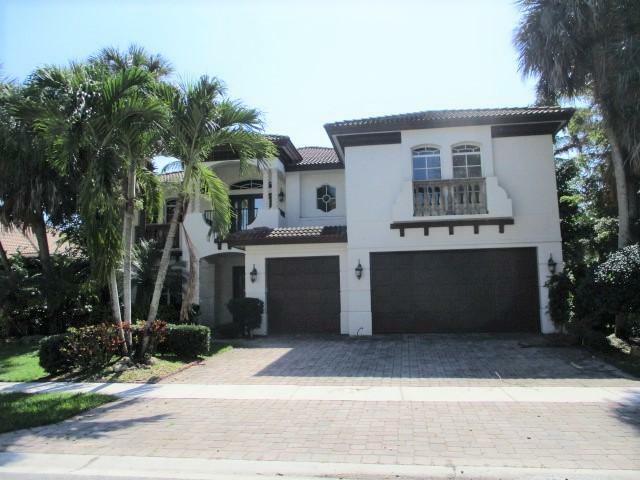 There are currently 20 MLS Listings in the search: Mizner Country Club | Homes for Sale in Delray Beach, FL. 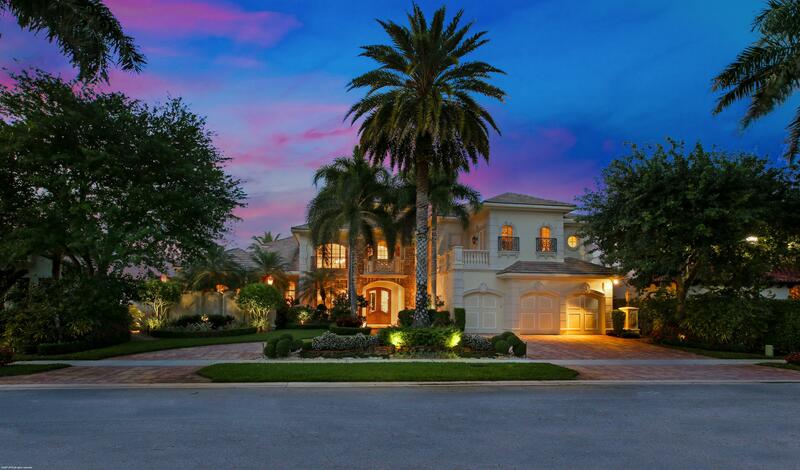 Click on a listing to the view property details, photos and agent comments. 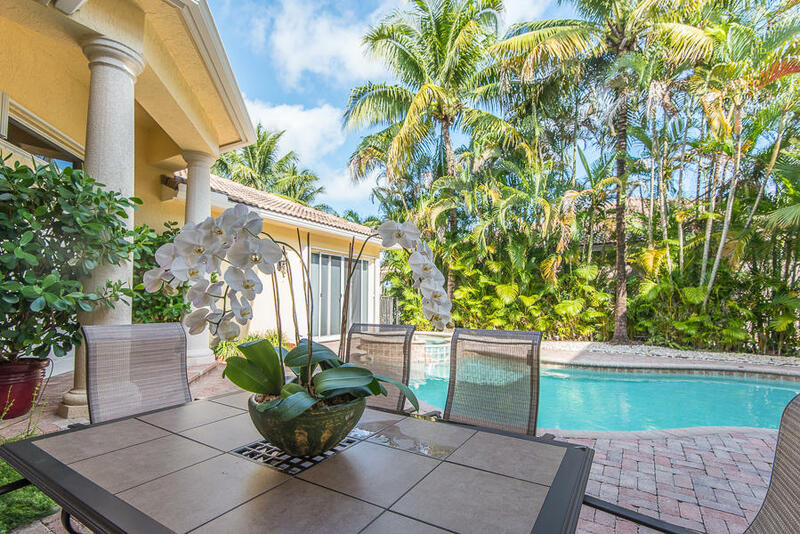 If you would like to change or expand your search criteria, go back to the main Delray Beach FL Real Estate page, or try using our Advanced Search. 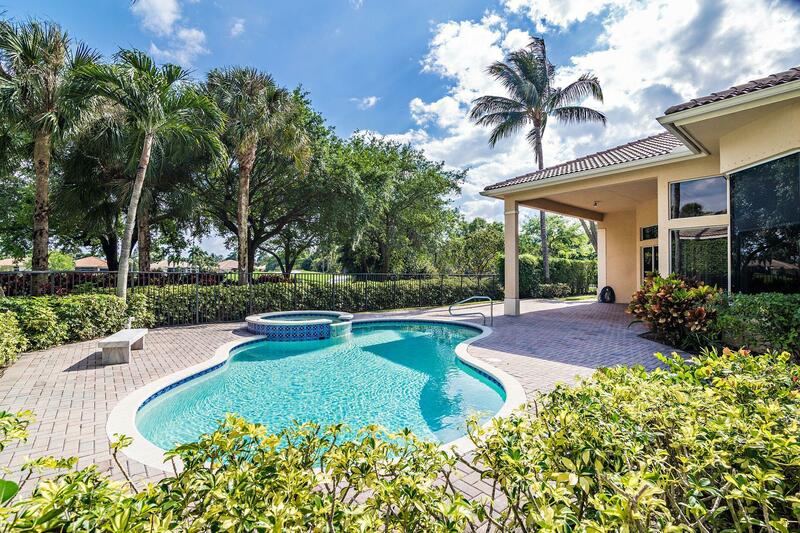 Spacious 5 bed 5.5 bath pool home featuring marble floors downstairs, a den/office, a downstairs master suite with his and her bathrooms, a blank sla... 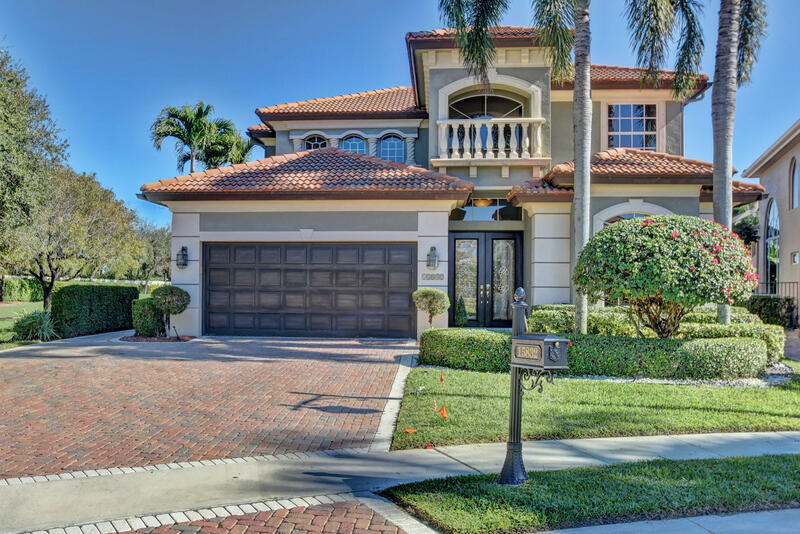 Listing courtesy of Moyna Properties, Inc.
BEAUTIFUL ''LA SERENA'' MODEL FEATURING 4 BEDROOMS PLUS OFFICE AND LOFT ON PANORAMIC GOLF COURSE LOT. Very Open Beautiful Floor plan and decor. GOURM... 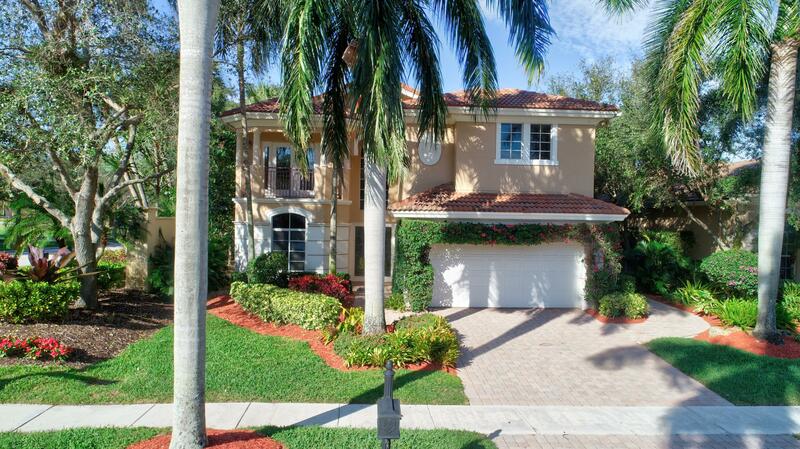 Listing courtesy of Lehmann Realty Inc. 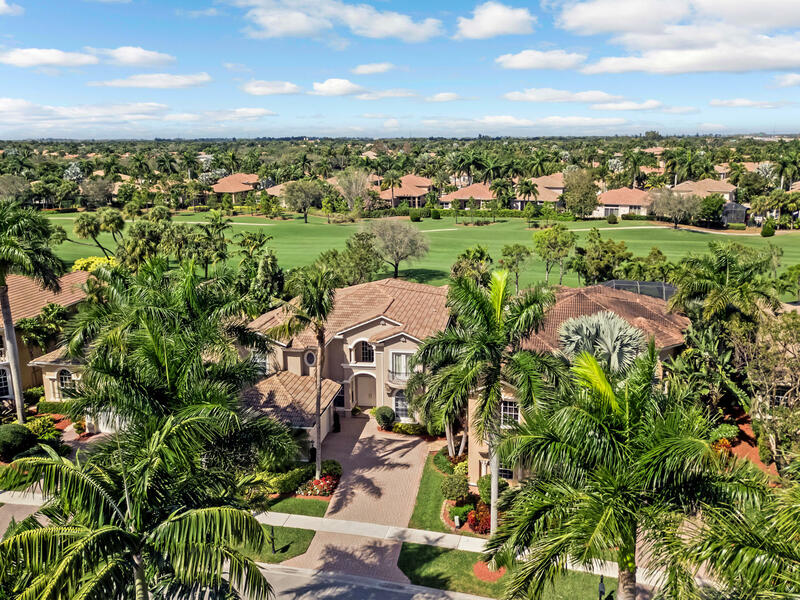 If you would like more information about the real estate in Delray Beach, or would like to talk to a Realtor(R) specializing in Mizner Country Club, Delray Beach, FL contact us! 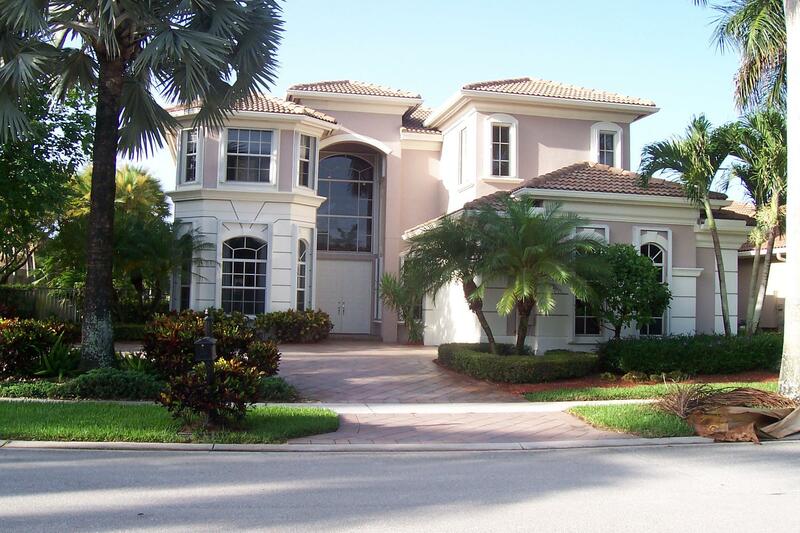 View Homes Recently Sold in Mizner Country Club. 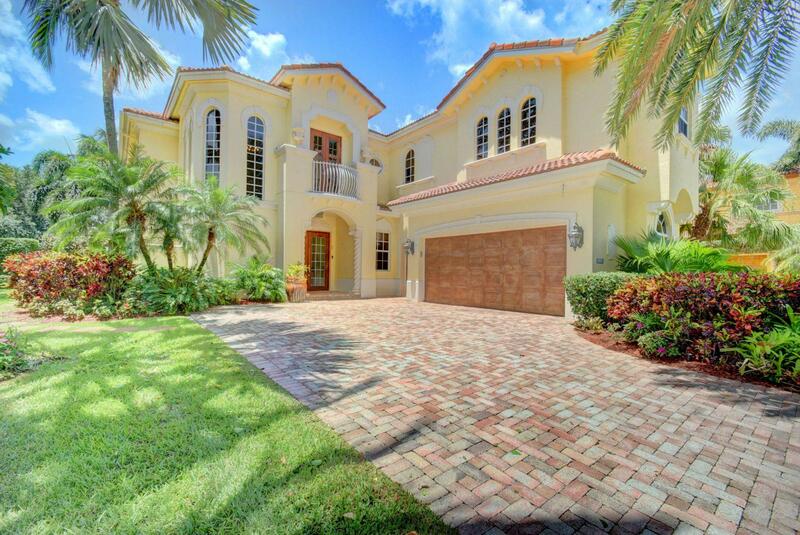 What is Your House in Mizner Country Club Really Worth?